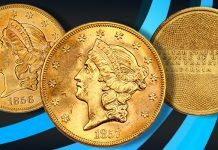 While coin conventions focused on U.S. coins have stagnated in recent years, one area of the coin show circuit has continued to thrive: ancient and world coin shows. 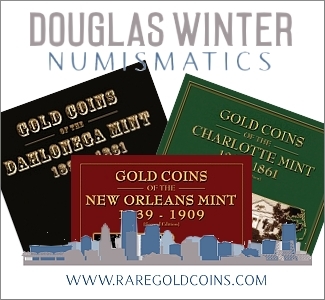 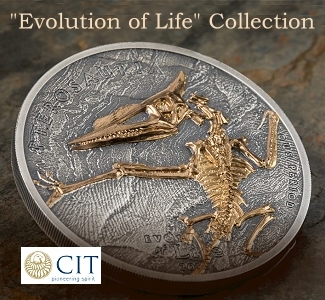 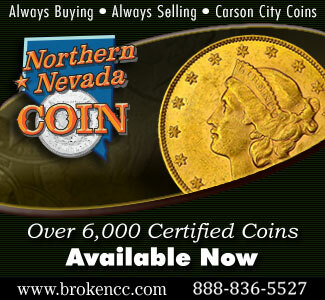 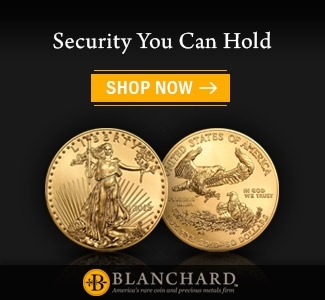 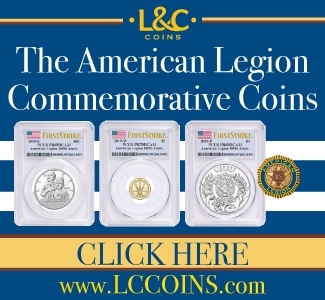 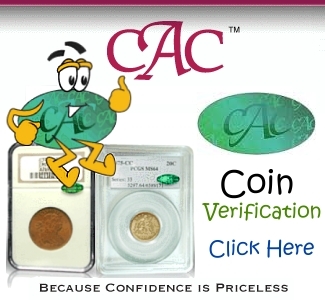 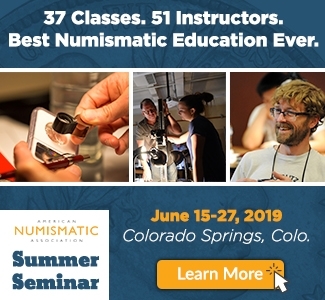 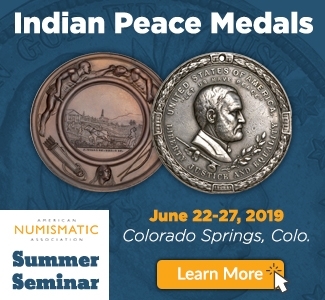 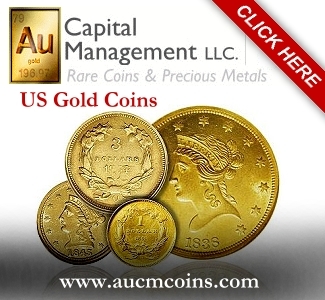 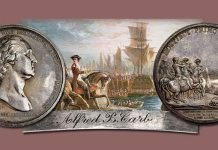 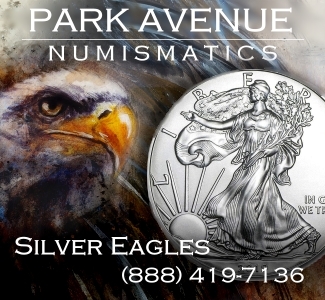 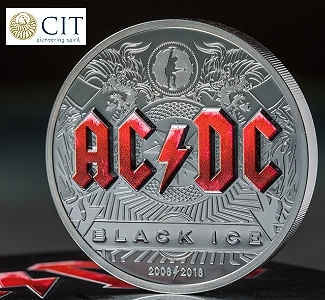 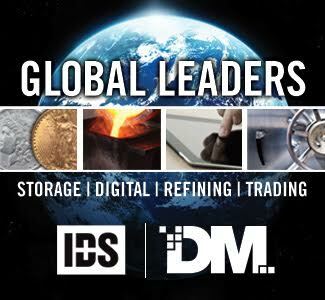 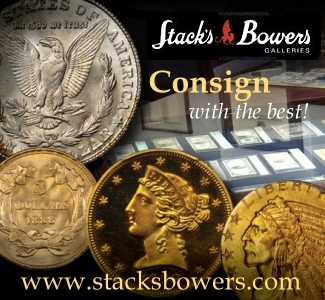 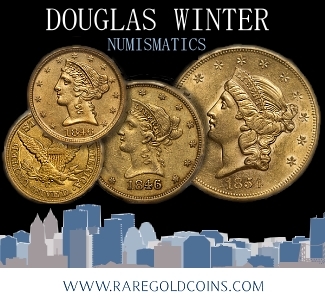 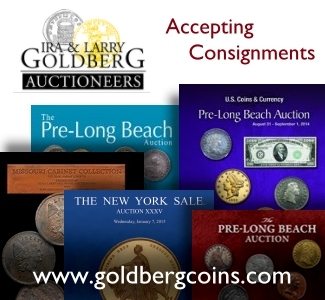 Whether its the New York International Numismatic Convention (NYINC for short) or the upstart Chicago Coin Expo, collectors of ancient and world coins see many benefits from buying coins in person and meeting with dealers and fellow collectors. 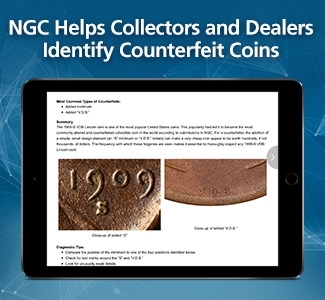 In this episode of the CoinWeek Podcast, we talk to Chicago-based dealer Aaron Berk about what makes this segment of the market different and how changes in cultural property laws fundamentally misunderstand the role collectors play in preserving history. 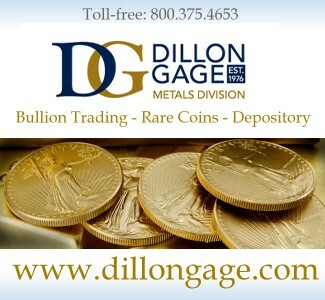 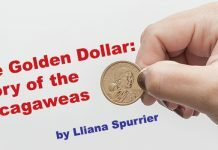 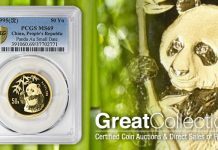 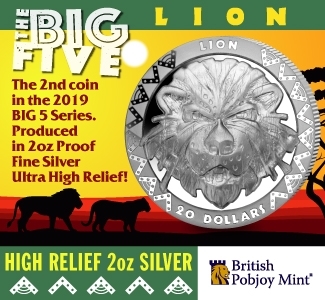 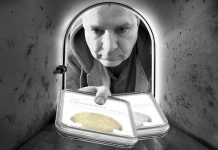 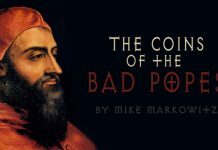 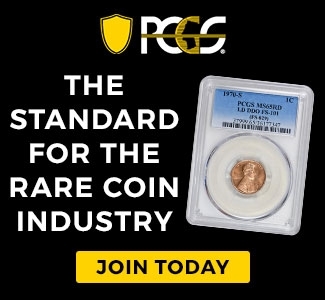 It’s an insightful half hour devoted to given collectors a deeper appreciation of the way the coin market really works and what it’s like on the other side of the retail counter.